A core thread. It consists of a polyester core (continuous filament) and braid of 100% cotton. Its physical and mechanical parameters ensure its high breaking strength and very good sewability. The cotton braid increases the thermal resistance of the thread and protects it from the high temperature of the needle. The double structure, combining an artificial fibre and a natural one, results in the comfortable nature of the garments sewn. 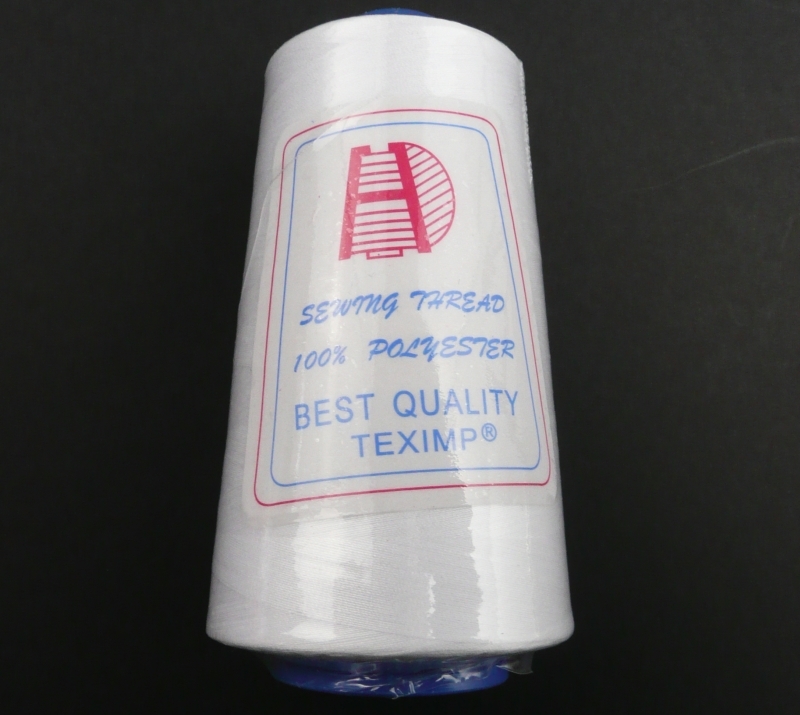 Due to its particularly high quality parameters, the thread can be used in any type of seam, stitch and sewing machine. All parameters of the NOKTON 120C thread meet the requirements of European norm EN 12590:1999. The NOKTON thread is particularly recommended for corset products and lingerie, as well as for sewing shirts, blouses and sports clothes. The NOKTON 120 C in its natural colour can be dyed together with the fabric. 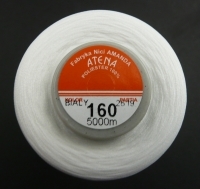 ATENA is a thread made of textured polyester. 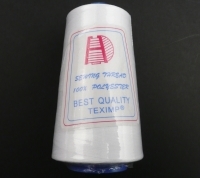 Recommended for covering seams (preferred for overlock holders), decorating corsetry products, sewing swimming suits and sportswear, sewing hif elesticity knitted fabrics like ex.lycra. 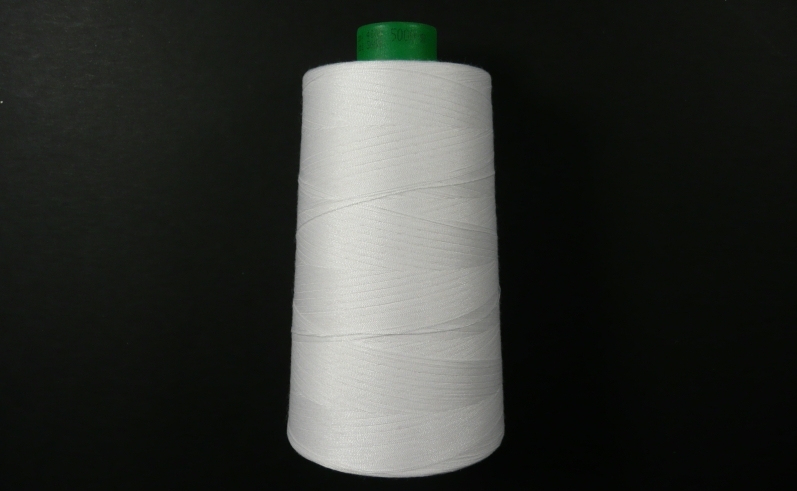 For sewing high elasticity knitted fabrics, covering seams (overlock) and hemming garments.